GRAFENWOEHR, Germany – If you’re new to TRICARE in 2019, welcome! You’ve joined 9.4 million beneficiaries who receive comprehensive health and dental coverage. You can now connect to a network of military and civilian providers worldwide. Learning about your benefit will help you make the most of your coverage and take command of your health this year. When making an enrollment decision, how do you know which TRICARE plans are best for you and your family? Visit the TRICARE Plan Finder to determine which plan best meets your family’s needs. Remember that different family members may be eligible for different plans. You can also use the Compare Plans Tool to compare health plans side-by-side. It’s important that you keep your contact information up-to-date in the Defense Enrollment Eligibility Reporting System (DEERS). Anytime you experience a change or QLE, update DEERS. You have several options for updating your information in DEERS (online, phone, mail). 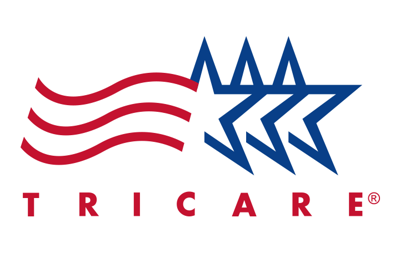 You must keep your information updated in DEERS to remain eligible for TRICARE coverage.